Expertise in the areas of healing, transformation and empowered creation. Eunjung Choi and Yves Nager are partners on a mission to inspire and support people who are on a conscious path eager to transform their life or who want to step into the greatest service to themselves and the world. Eunjung and Yves are passionate about assisting their clients to discover and share their unique gifts with the world, activate their divine imagination and fully live their passions and purpose in life. Using their vast array of practical and spiritual toolkits and their expertise in the areas of healing, transformation and empowered creation, Eunjung and Yves help you clear any obstacles, create the life you’ve always dreamt of and experience miracles on an ongoing basis. When Eunjung and Yves work together with you, they can draw on their unique gifts in a powerful combination to help you manifest your new life. Yves is gifted at energetic clearing and healing of physical, emotional and mental traumas, restoring balance to your physical and energetic makeup with practical solutions for your daily life. As a clairvoyant and intuitive channel, Eunjung brings crystal clear clarity and insights to you sourcing from a higher spiritual guidance. Having walked this path of transformation together since 2011, Eunjung and Yves can support other couples in communicating, listening and empowering one another from the level of presence; mastering the principle of balanced Yin and Yang, the harmony between the feminine and the masculine; and embodying the wholeness of your being. Eunjung and Yves had a destiny encounter on Kaua’i, Hawaii in June 2011 and followed their divine guidance to meet each other at the Rosslyn Chapel in Scotland in September 2011. Since then, they have travelled together to over 35 countries on their mission to assist with the global shift in consciousness through retreats, sacred journeys and workshops. 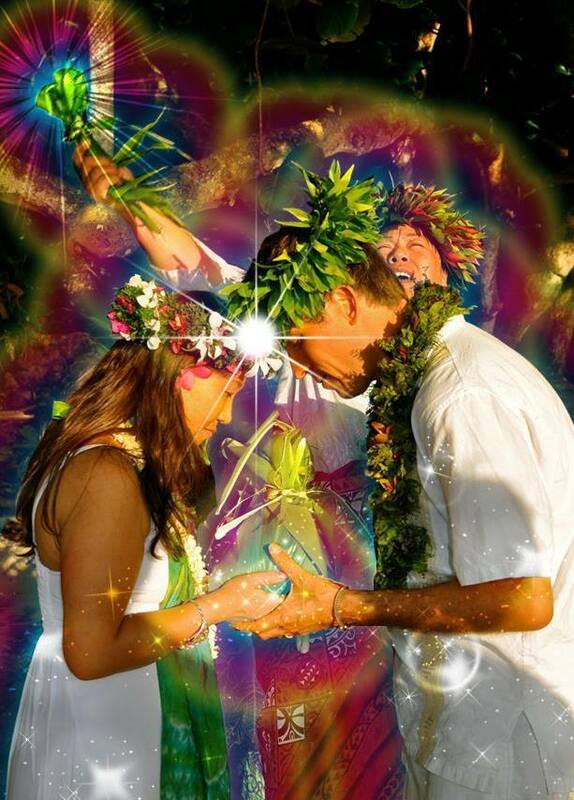 They live and serve from the island of Kaua’i in Hawaii. The story of how they were guided to each other to form a purpose-driven partnership is found in Yves’ new book, Hawaiian Rebirth.